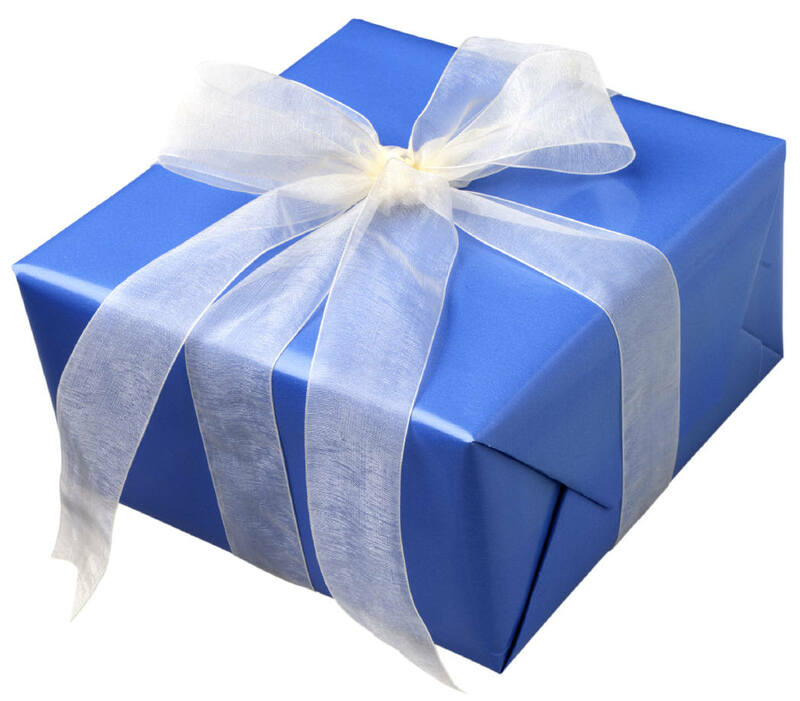 All of us at some time have been a gift giver or a gift receiver. Think of the importance of the person you are sending a gift to and what they mean to you before you start your search for the special gift item. This can sometimes be an easy task and at other times for those people that seem to have everything, selecting a gift can be quite daunting. Here are some special tips to help you along the gift selecting and sending path. This will give ideas of the kinds of things to look for and to avoid when shopping. You can bring this up in casual conversation or even ask mutual friends or family. Sports fans seem like the perfect person to buy a gift for because sport related items are everywhere. The key with sports items to pay attention to what your sports fan already has so you can avoid buying the same item. Do they love the outdoors or just love to sit home and relax ? New luggage or a bag for travelers are a great gift option while a movie or a good book is perfect for those on our list that rather curl up by the fire. If you have someone on your list that loves to cook, may already have a lot of cooking utensils. Look for fun gadgets that might make jobs easier in the kitchen.Craft lovers would also benefit from fun gadgets or storage for small craft items. 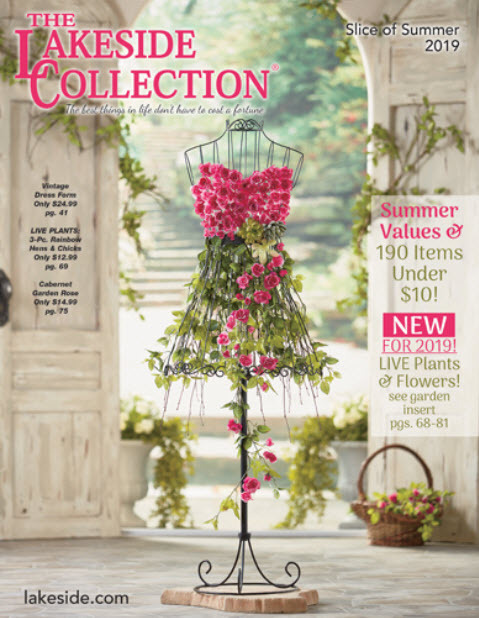 Children like a whole range of items, so let them pick out the favorite items in the catalog by marking the pages with their name. If you rather surprise them, bring up their favorite items in conversation. Most kids love to talk about their favorite items. This applies well children but keep in mind it can also apply to adults! Got that goofy family member that likes to have fun all the time? We have a great selection of fun gift items that will put a smile on their face. For those on your list that seem to have everything, have no fear! We have something for everyone. Lakeside has unique treasures for everyone on your list! Determine the price range that you would like to spend and let the shopping begin. Price range can be important, especially when buying within a group. If a budget has been set, be sure to stick to it. Gift Sending made easy with Lakeside Collection. Now that you have your gift items selected- you are ready to check out. 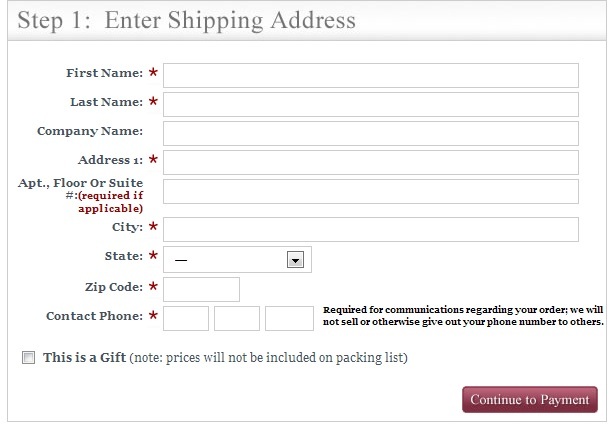 You will have the option to send the items directly to the gift receiver. And the best part you ask?! The personal message you can include with your gift. Great thought goes into a personal message and we have provided 140 characters spaces for you to send your personal message. Whether you are the gift giver or the gift receiver, you have touched one person’s life with your heart!